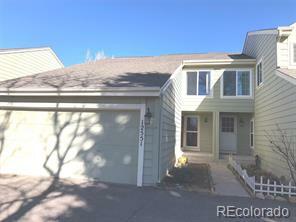 Fantastic townhome in the desirable Sandpiper community! Walking distance to 9 Mile Light Rail Station! Bike into Cherry Creek State Park! This home has many windows for sun-soaked living! Unfinished basement if you need even more room! Attached 2 car garage! Newer high efficiency furnace and AC!! Back patio for grilling or enjoying the outdoors with privacy!